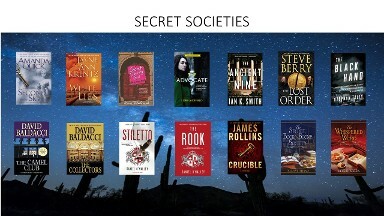 Enter for a chance to win 14 thrilling tales involving clandestine groups, secret societies, and clubs with hidden agendas! "I enjoy creating complex, in-depth characters who are forced to face their imperfections head-on." Lori began her writing journey at the age of 14, making up stories about teens navigating the precarious world between childhood and adulthood. Her inspiration was S.E. Hinton and the troubles Ponyboy and the gang encountered in The Outsiders. 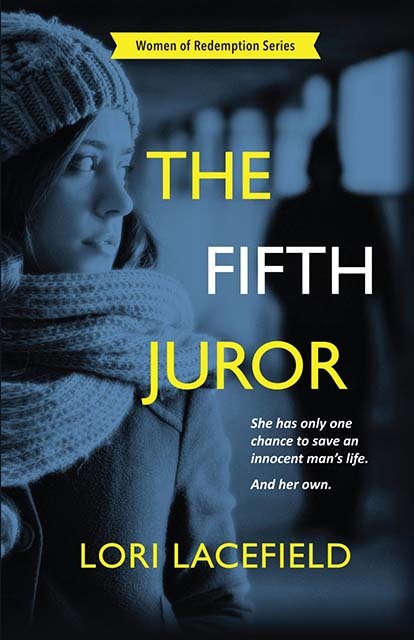 Those troubles seem tame compared to the entanglements of blackmail, murder, and juror misconduct her characters find themselves in now. Lori attended her first writing conference more than twenty years ago, and since has studied the art and craft of fiction writing through reading many a book, picking the brains of best-selling authors, and of course, a whole lot of writing and editing. Lori is a lover of coffee, books, music, yoga, pilates, wine, travel, and most of all, dogs. She lives in Centennial, CO with three adorable Pomeranians. 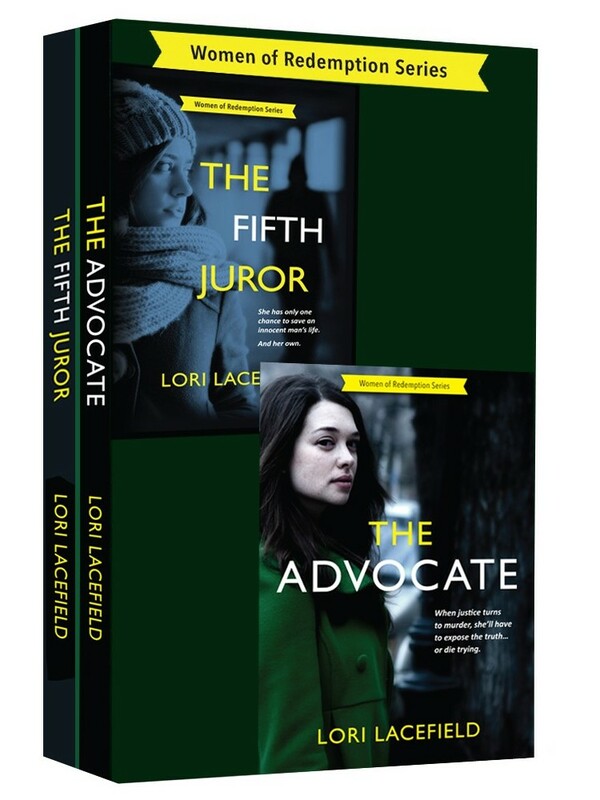 The Advocate and The Fifth Juror are Lori's first two novels. The Rumor is her first novella. Her first two FBI thrillers, 99 Truths and The Art of Obsession, featuring Frankie Johnson, FBI NCAVC Coordinator and Local Profiler, will be forthcoming in September, 2019, and January, 2020 respectively. 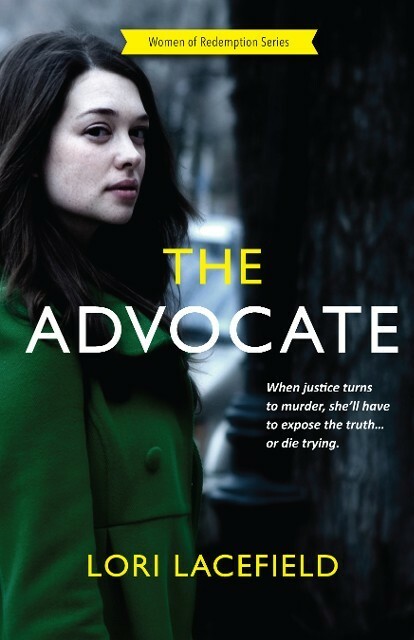 "I love it when characters reveal themselves to you in ways you never expected."